Here are 5 reasons why a responsive or mobile-friendly website is essential to the internet marketing strategy of your business. If you have an older website that is not responsive, upgrading to a responsive website is very important to compete effectively today. Today, the number of search queries made on mobile devices exceed those on desktops. Older websites were designed to be viewed on desktops only and look good only when viewed on a desktop. When viewed on a smartphone or tablet, they do not re-size to fit the smaller screen size. 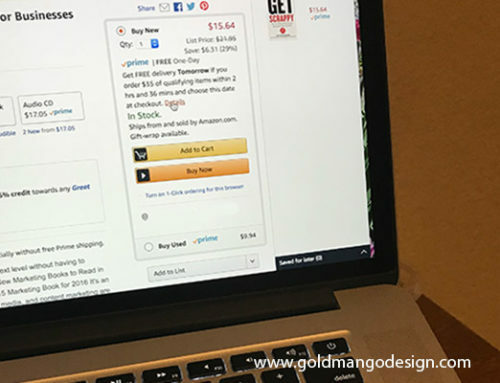 A customer will have to scroll sideways to read the page and a portion of the page will not be visible. Images and contact forms will not re-size and will be only partially visible. The text will look tiny and illegible on a smartphone and the customer will have to pinch and zoom to read anything. This can become very frustrating very quickly and cause a bad headache! Customers will give up and click away to the next website, which may be your competitor’s responsive website. A responsive website is mobile-friendly and will respond to fit the size of the viewing device. It is designed with a flexible design that can scale to fit a smaller browsing device. This means that the website will re-size to fit a smart-phone or tablet when a customer accesses your website from a smaller device. The text will be legible and easy to read. Images and contact forms will also scale to fit the smaller device. This makes the experience very user-friendly and positive. 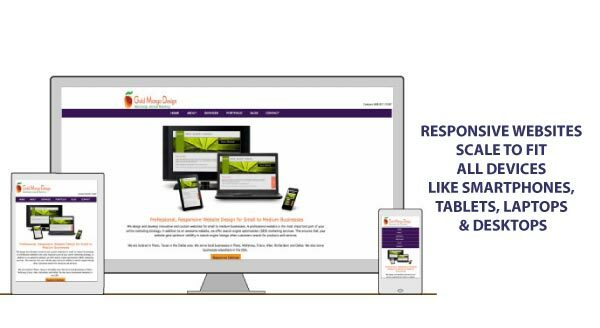 Your website will look great on any size device that the customer chooses to view it on whether they use their smartphones, tablets, laptops or desktops. 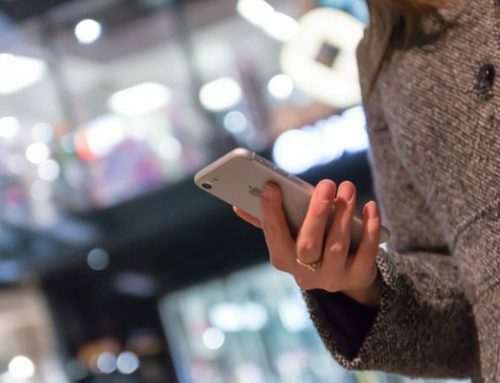 More people today are using smartphones to browse the web for products and services. According to estimates, 64% of Americans own smartphones. In 2015, the number of search queries on mobile devices on Google exceeded those on desktops. you easily using their smartphone. They will not have to wait to get to a desktop computer just to be able to read your website and fill in the contact form. This will ensure that your website is easily accessible from anywhere on any device. You will not lose any potential customers or sales. In April 2015, Google changed their search algorithm to give responsive websites a higher search ranking. What does this mean? This means that on Google search queries, responsive websites will rank higher than non-responsive websites on organic or non-paid searches. 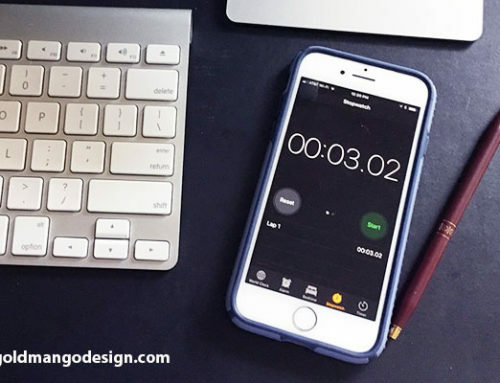 Since Google is the major search engine with more than 70% of search traffic, this makes having a responsive website very important for your business. Search engine rankings are highly competitive. It can take months of website optimization to achieve higher search rankings. 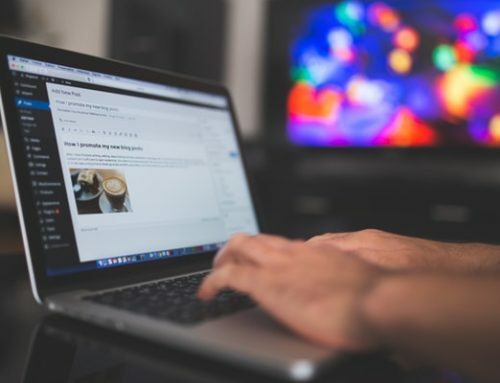 You do not want to lose your search engine rankings and waste all your online marketing efforts because your website is older and non-responsive. Therefore, having a non-responsive website can negatively affect the number of customers who find you through search engine listings. 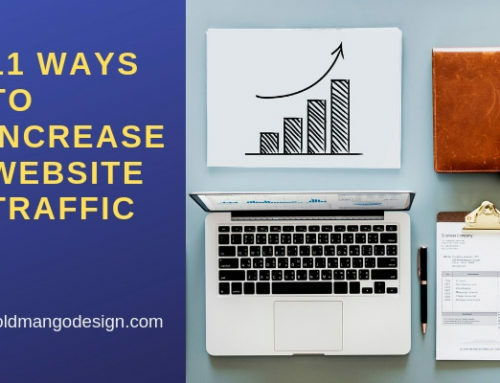 However, a responsive or mobile-friendly business website along with good search engine optimization and SEO marketing efforts will enable your business to have higher search engine rankings. More customers will find you on competitive search engine listings. Your website is the core of your Internet marketing strategy. Your website represents your business image on the Internet. It should convey your marketing message and branding and make a positive impression on customers. All your social media marketing efforts on Facebook, Twitter and other social media channels are going to drive customers to your website. Search queries will drive traffic to your website. Your business card and advertisements will also refer customers to your website. When they arrive at your website, customers expect to see a business website that is responsive, mobile-friendly and modern. An older website which is impossible to read on a smartphone and looks dated is not going to impress customers. A responsive website provides a positive user experience and makes a good impression. It attracts more customers and brings in business leads. Customers today can access your website from a range of devices. They can use their desktops, laptops, tablets or smartphones to browse the web for new products and services. A responsive website is designed to respond to the size of the browsing device and scales to fit it. This ensures that your business information is available to customers anywhere whether they are at home on a desktop or on a flight browsing their smartphones. They can contact you through your website from any device to request more information or to set up an appointment. This gives you more opportunities to market your business, sell to more customers and increase business leads and sales. Thats just 5 reasons why a Responsive or Mobile-friendly website is essential for every business today. You cannot afford to have a non-responsive business website in today’s competitive marketplace. A responsive website can provide a positive return on investment and will look great on any device that your customer chooses to browse your website. A responsive website can help your business to effectively market to your customers on devices of any size at any time, provides a positive user experience, and increases your business leads and sales.